Common Ground Montgomery's Summer Camp is a 9-week camp whose goal is to create a rewarding and memorable experience for as many of our neighborhood children as possible. 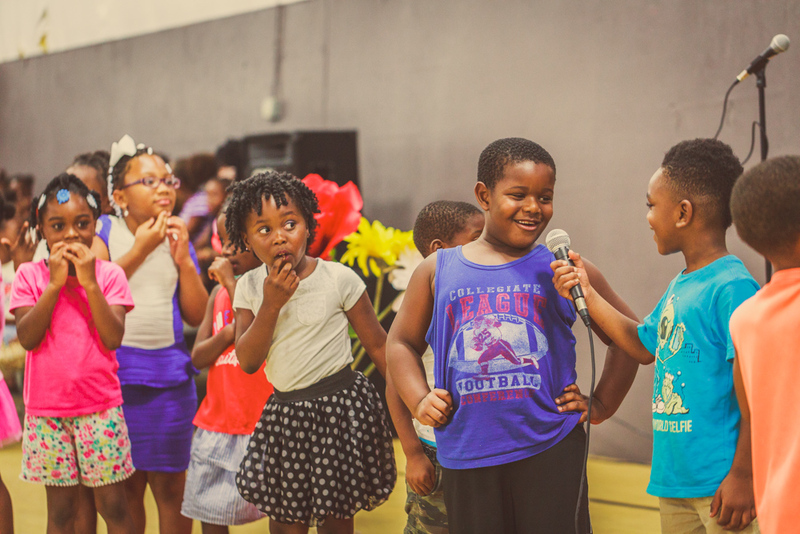 The Summer Camp goal is to create a rewarding and memorable “summer camp experience” for as many of our neighborhood children as possible. We want to provide these children a chance to get off the streets for the summer, be surrounded by Christian men and women, love on them in paradigm shattering ways, teach them the Gospel, and provide an amazing summer of fun. We will spend 7 of our 8 weeks in town focusing on the creation, fall, and redemption narratives and implications in Bible studies, small groups, and personal time alone with God. The afternoons will be filled with sports, swimming, skating, and a host of other fun activities! The odd week out will be spent at an outdoors adventure camp. During the summer, CGM also holds its Summer Resident Mission, where we bring in college students from all across the country to invest in and love on the students in the program.